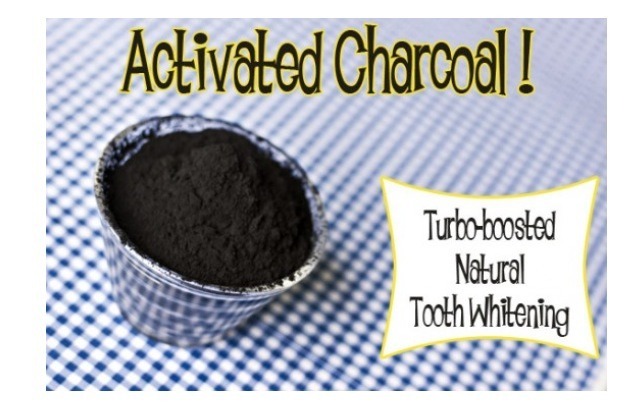 Charcoal Remedies Part III: Amazing Turbo Boosted, All Natural TEETH WHITENING! 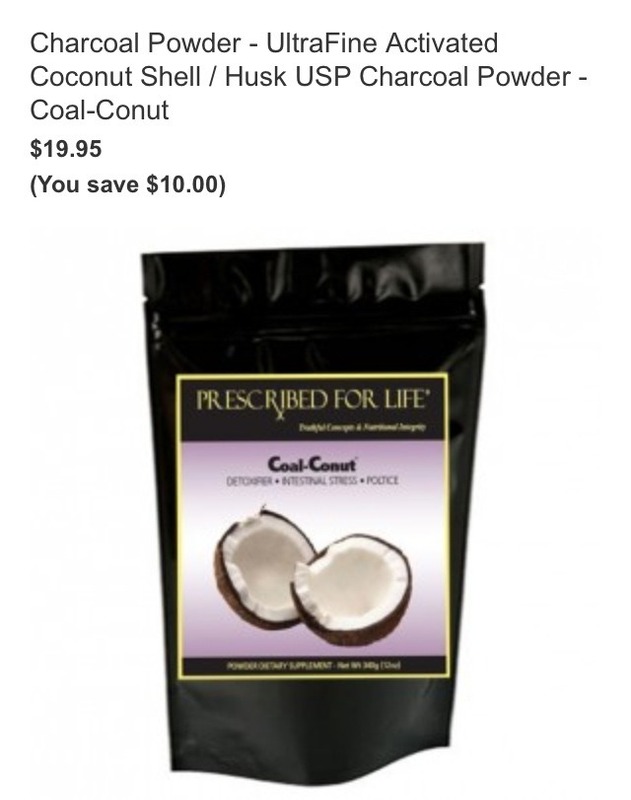 * Mix activated charcoal with a little bit of water and swish for 30 seconds. Rinse!